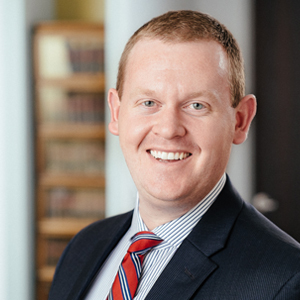 Ben represents businesses and individuals against the Internal Revenue Service, the Minnesota Department of Employment and Economic Development and the Minnesota Department of Revenue in audits, collection cases, court actions, and administrative appeals. With each case he handles, Ben strives to develop practical solutions to achieve the best possible outcomes for his clients. Staying active in the legal community, Ben is involved with several associations. He is a member and former Chair of the Tax Section of the Minnesota State Bar Association Tax Section (Tax Section). He currently serves as the Legislative Co-Chair for the Tax Law Section. 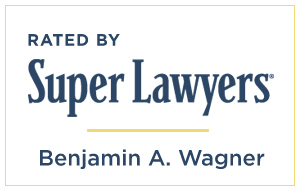 Ben was an attorney mentor at the William Mitchell College of Law and frequently gives seminars to certified public accountants, attorneys, and other tax professionals on a variety of tax-related topics.